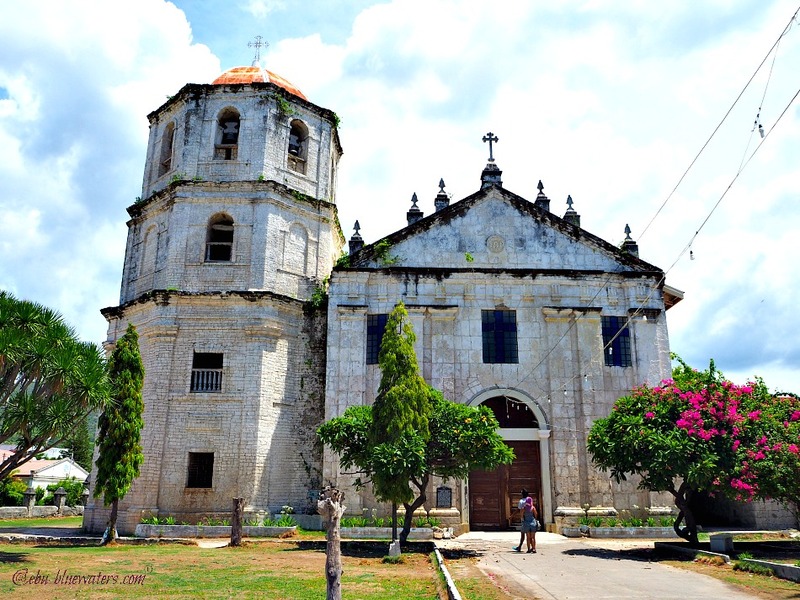 Oslob Municipality belongs to the southern side of Cebu Province, the Philippines. It has a population of almost 28 thousand people according to the 2015 census (Wikipedia). Just like most of the towns located and lining up in this part of the island, Oslob’s topography is dominated by rolling hills, some open grasslands and forest with medium-size trees of various species. Some of the flatlands and plateaus in its interior are being cultivated by farmers and planted with crops including coconut trees, corn, vegetables, and other common farm products. Oslob Municipality is close to or by the sea. It has one of the most beautiful shores in the south. Although the town is by the seashores, it has a highest mountain peak that reaches up to 800 meters (2,600 feet) above sea level. Oslob has 13 elementary schools, 6 high schools, and 1 college institution. These educational institutions include both public and private schools. Oslob has basically two seasons – dry season that starts from February to September and the rainy season that starts from October to the end of January. So, it would be best go and visit the area during the dry season which begins in February and ends in September. However, since the months of March, April and May are the driest (as it is the summer season), I suggest that you visit Oslob in June and the following months right before the rainy season in September. I had my vacation close to Oslob in June (2016) and I think it was just the right time. I had my accommodation in Boljoon Town which is just around thirty minutes from/to Oslob Municipality. 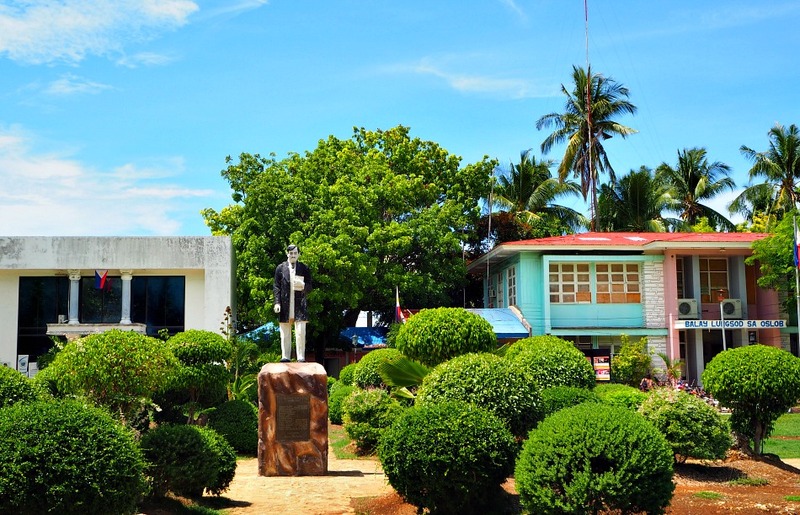 Oslob Municipality has 21 barangays (townships), most of which are located close to the sea. Each has its own unique and popular sites for tourists and visitors. The barangays are comprised of Alo, Bangcogon, Bonbon, Calumpang, Canangca-an, Canang, Can-ukban, Cansalo-ay, Daanlungsod, Gawi, Hagdan, Lagunde, Looc, Luka, Mainit, Manlum, Nueva Caceres, Poblacion, Pungtod, Tan-awan, and Tumalog. Among the barangays mentioned, there are some of them that stand out due to its popularity among local and foreign visitors. And they become sources of income among locals and are being supported by the local government. Many of them are located by the sea and so many locals established beach resorts, accommodation facilities and other establishments that cater to the needs of vacationeers, visitors and short-time by-passers. Barangay Tumalog is popular for its Tumalog Falls. The falls is known for its widespread water falls which lightly and gently fall from the source above. 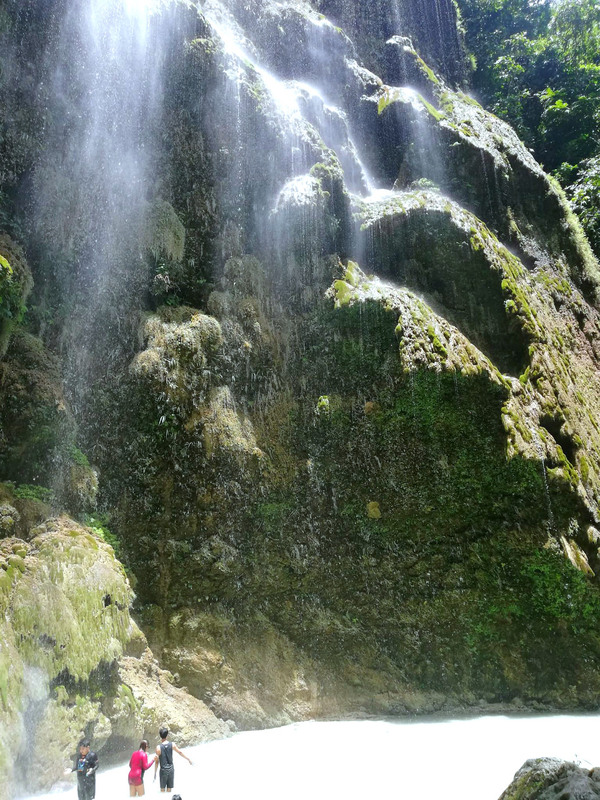 It is advisable to visit Tumalog Falls during the wet season as there is enough amount of water to drop that creates an amazing and mesmerizing effect to the viewers. Barangay Tan-awan is popularly known for its famous whale sharks. People from all over the country and around the world come to watch, swim with and scuba dive with whale sharks making their home in this part of the municipality. Find out more about this place through this link here. Since I have visited the town itself, I can describe some of them here. Immaculate Conception Church. This historic coral stone building was started in 1830 and was completed 18 years later. I noticed that there are many renovations in various sections and parts of the structure, nevertheless, it is the same shape as the original structure built by then. The church got burned down during World War II but the government restored it to its present form. Cuartel. Yes, you can still witness the shape and form of the structure where the Spaniards attend to their daily work while running the area. It is located just on the left hand side of the Church’s main door, which faces towards the sea. 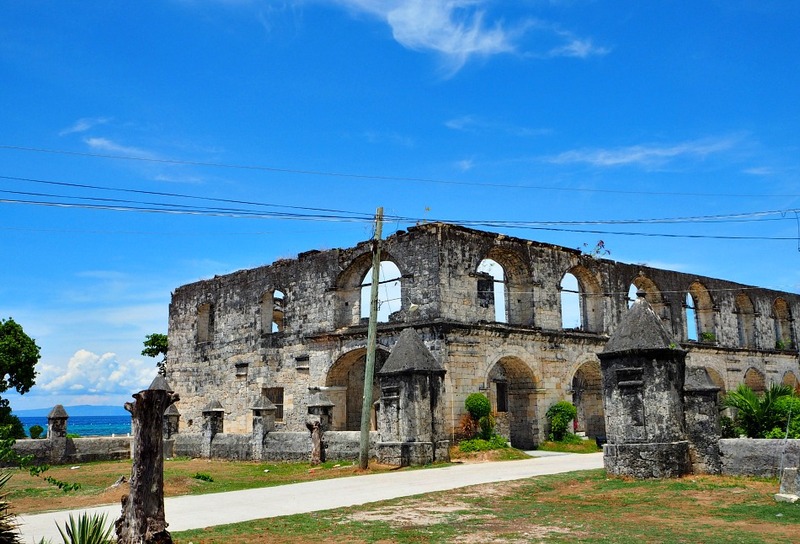 The Cuartel is made of coral blocks and being used by the Spanish soldiers as their barracks. Baluarte. ‘Baluarte’ is a Spanish term for ‘watchtower’. This was built in 1788 and was used by Spanish soldiers to watch out for incoming Moro raiders during that period in history. Oslob Town Park. This is a great place to freely stroll and breathe the fresh breeze from the sea. 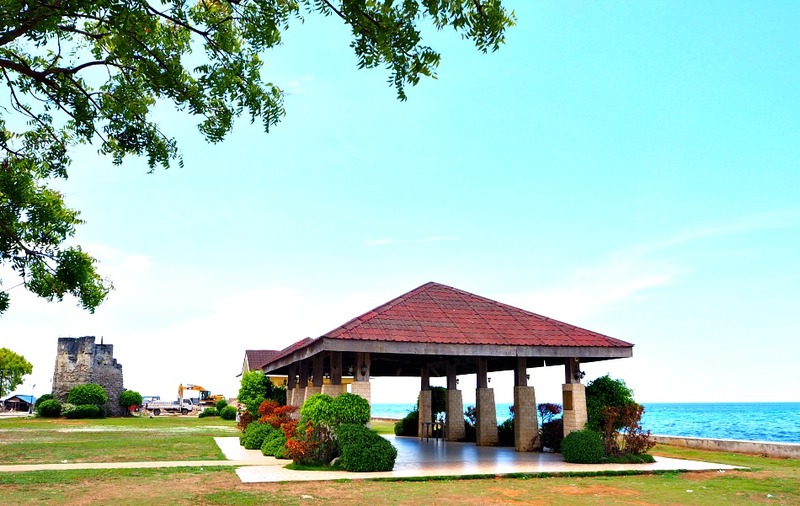 It is spaces enough for picnics, for children to play and just sit on the benches by the sea. Whale Shark Watching. As mentioned above, whale sharks are popular close to the town – about 10 kilometers from the town center. Sumilon Island. This island is most popular among visitors who wish to enjoy their vacation swimming the beaches, swimming pool, viewing the surrounding sights, hiking, and other facilities and activities the island offers. In particular, Sumilon Island Bluewater Resort can provide visitors such facilities and activities including accommodation. With this short description of Oslob Municipality, I hope this helps you learn about the place. Thanks for visiting this page - have fun!